Sixth edition, 2011. 480 pages. 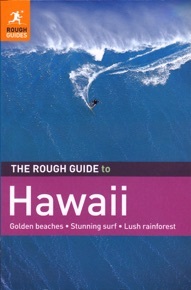 For the Rough Guide Hawaii; individual Rough Guides to Maui, Oahu and the Big Island; and other guides including Insight Hawaii, Eyewitness Hawaii, Berlitz Hawaii and Inside-Out Oahu, I’ve explored every inch of six luscious islands. 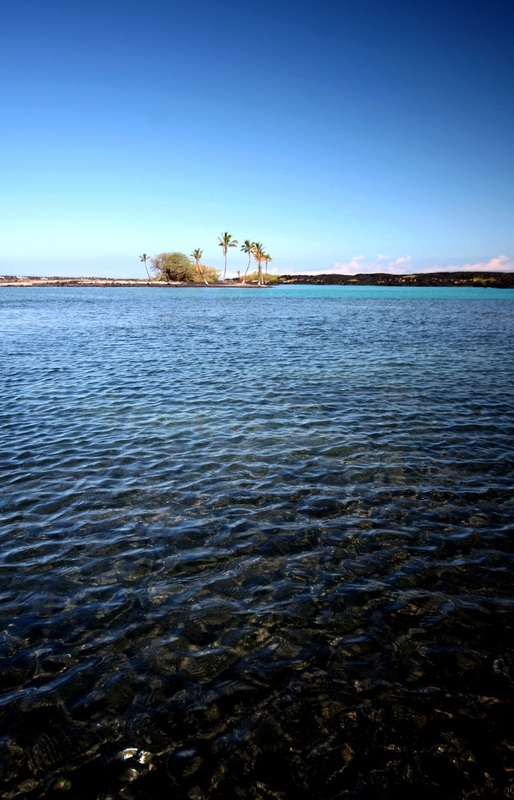 For sheer beauty, the “best” island has to be Kauai; for beaches, Maui; for food and music, Oahu; for old-time charm, Molokai; for luxury, Lanai; and for volcanoes, rainforest and coffee, the Big Island.